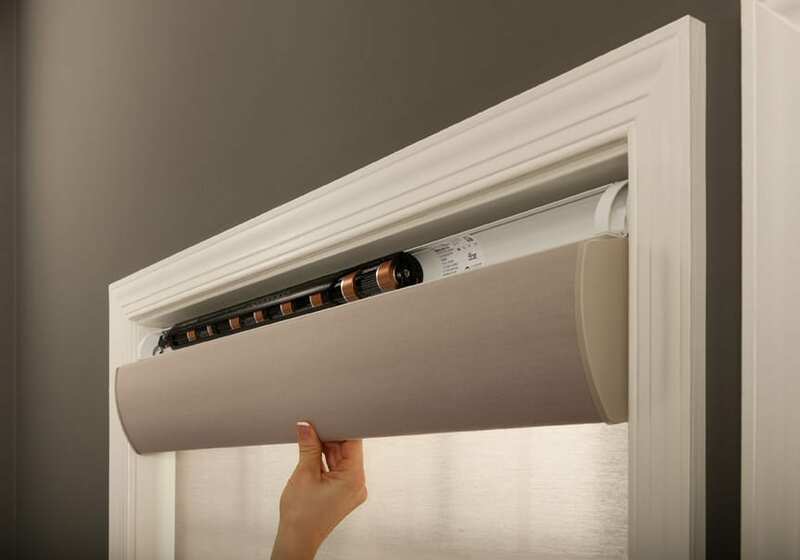 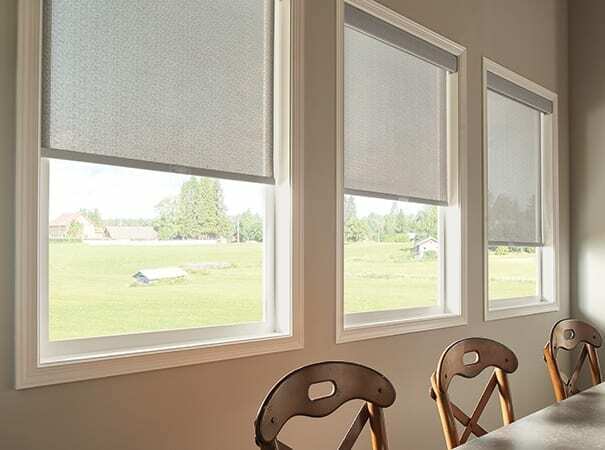 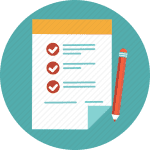 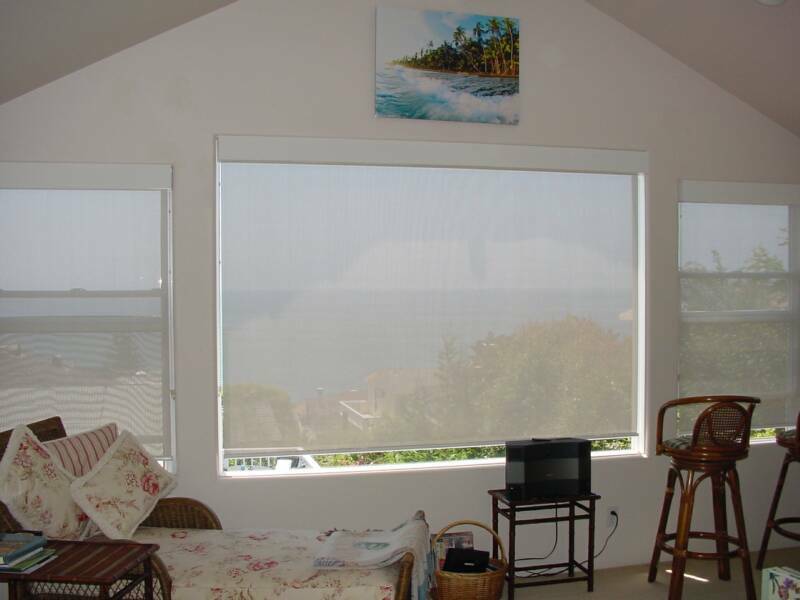 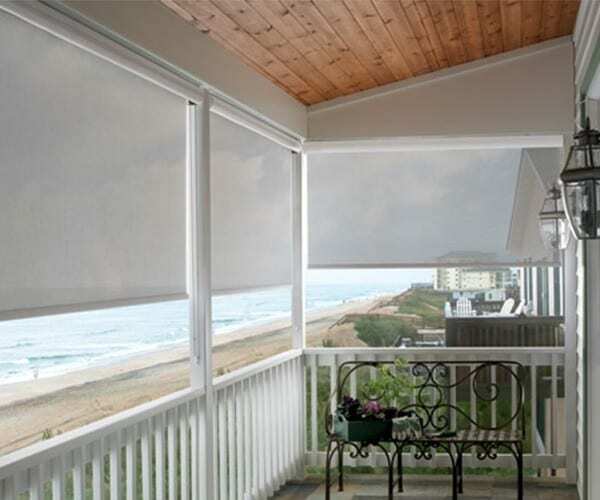 You’ve come to the right place for Roller Solar Shades! 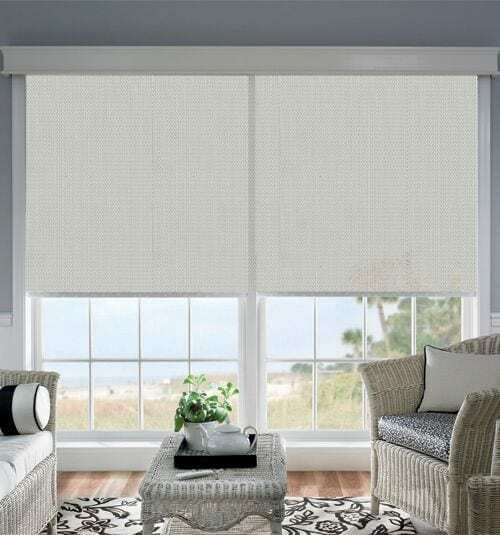 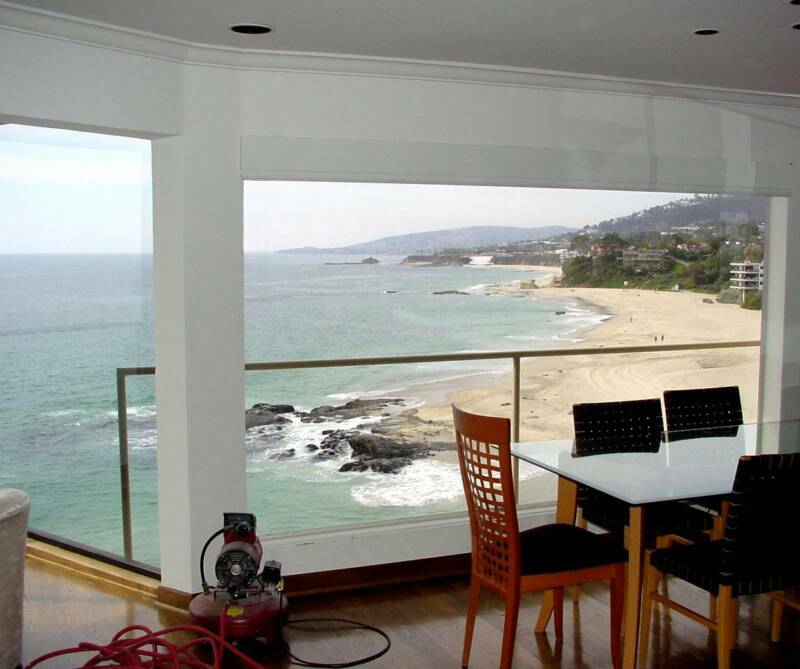 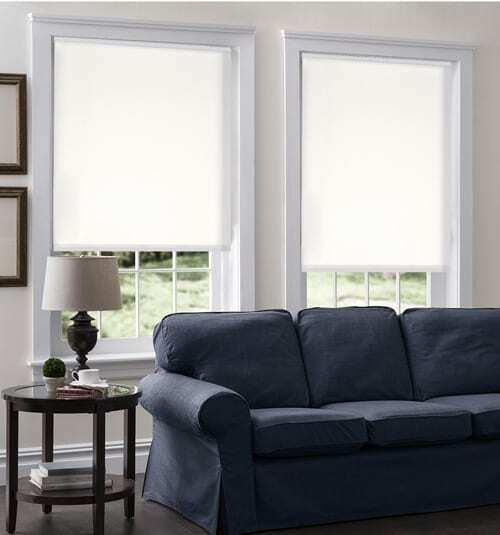 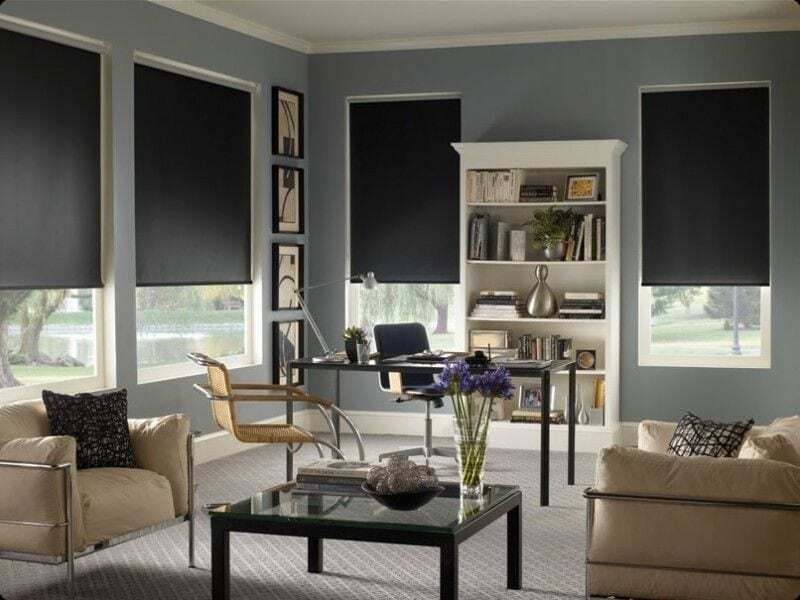 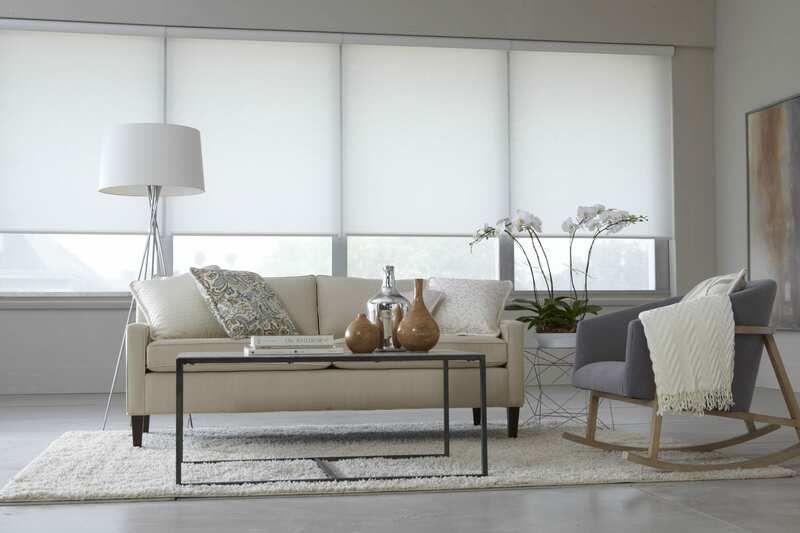 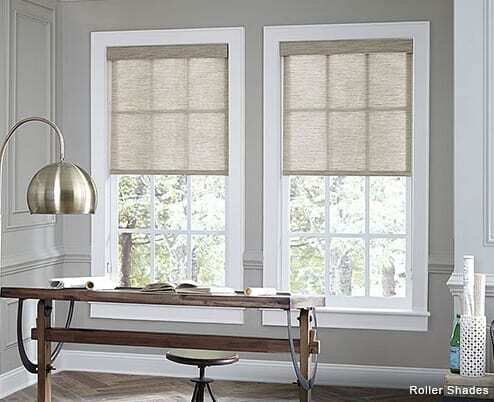 Modern, Sleek and Contemporary – Today’s roller shade offers a modern, sleek, streamlined look for the home or office. 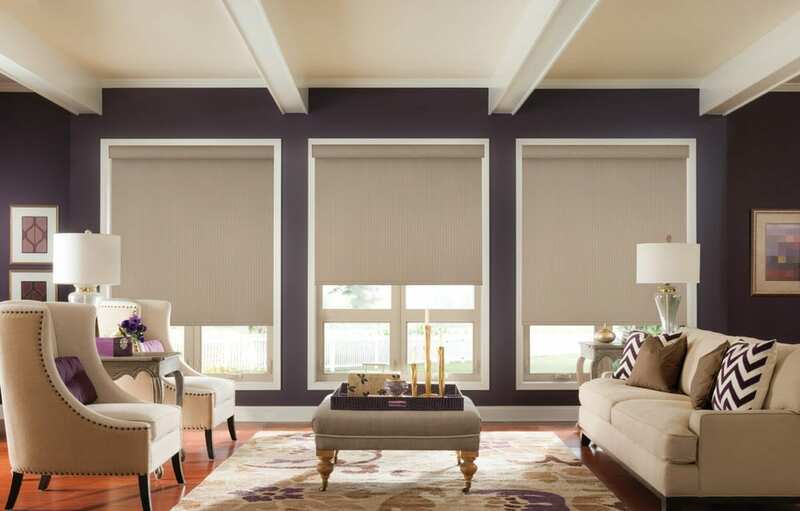 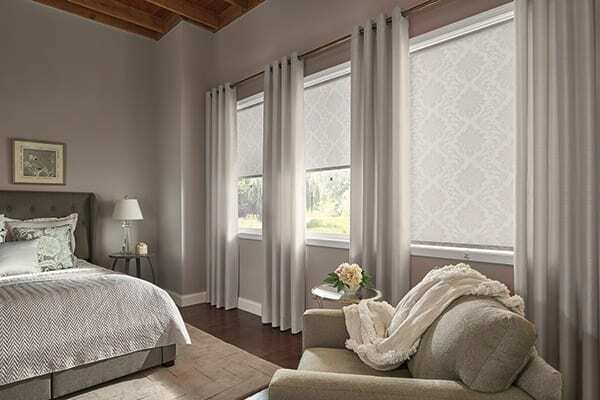 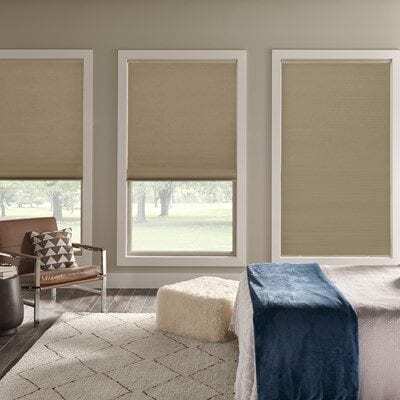 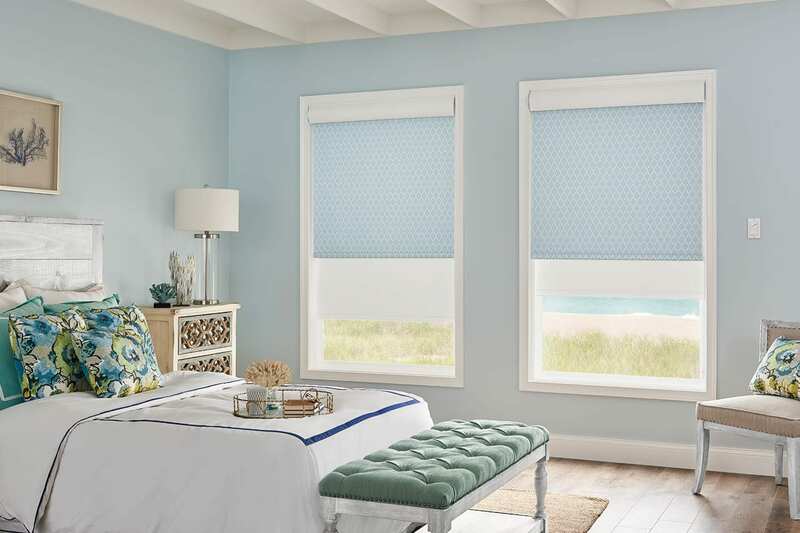 From contemporary to classic, organic patterns and inspiring colors… Roller Shades are the perfect match for your décor.